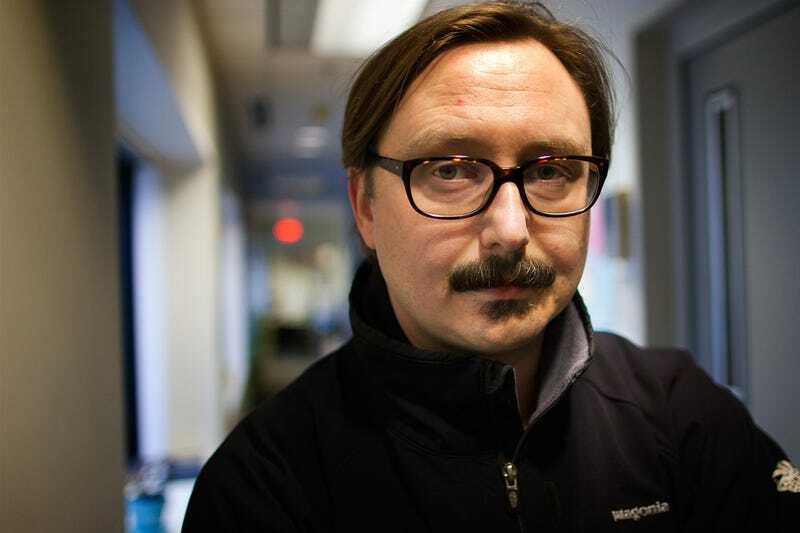 What Classical myth do you want John Hodgman and Adam Savage to bust? Details: Post your answer below. We will pick one winner, based on whoever makes us laugh. (If you just want to post a funny answer but can't come to the show tomorrow night in San Francisco, please mention that at tbeginning, so we don't accidentally give the free tickets to someone in Bosnia.) We'll announce the winner tomorrow morning, and then you'll have until 1 PM to phone and get on the Will Call list.